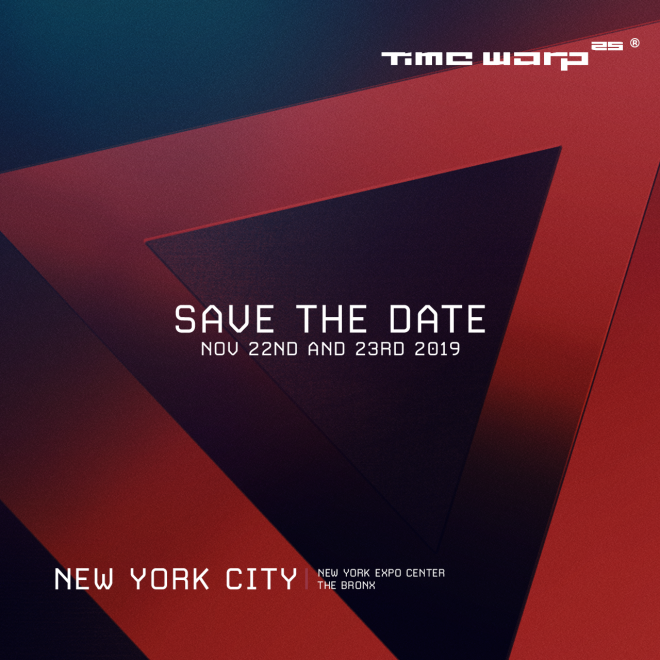 Time Warp will make it's long-awaited return to New York City in 2019 as the event continues to celebrate its 25th anniversary. Set to take place November 22 and 23 at the New York Expo Center in the Bronx with NYC promoters Teksupport, the event will mark the third time Time Warp has taken place in the United States and the first time in five years. The last Time Warp was in NYC the line-up featured Sven Väth, Tale Of Us, Chris Liebing, Joseph Capriati, Luciano and Seth Troxler back-to-back Jamie Jones. It was also the last time Ricardo Villalobos performed in the US. No line-up for the upcoming Time Warp event has been revealed at this time. Time Warp's 2019 event will also help celebrate Teksupport's fifth anniversary. Throughout its existence the even organizers have thrown parties in submarine factories, navy yards, subterranean ballrooms and industrial warehouses. It also will debut a new festival called Gather this year as well. 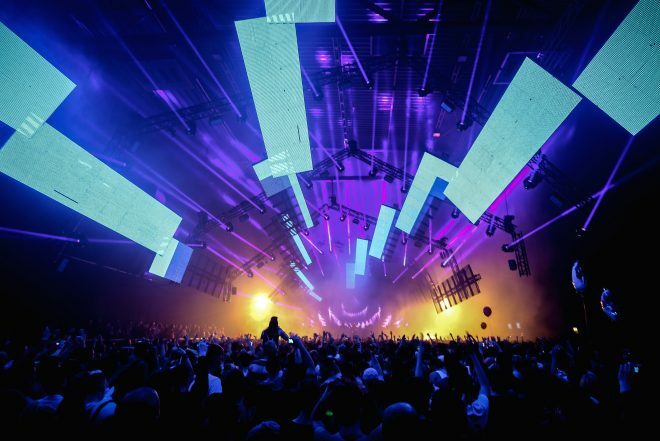 Expect Time Warp’s 2019 New York lineup to be revealed in the coming months.